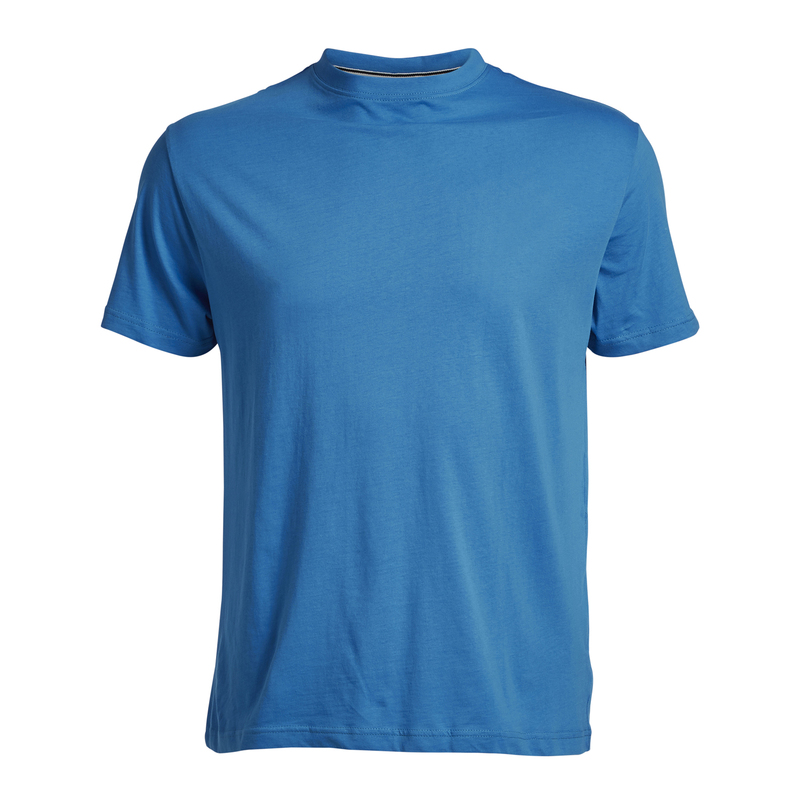 This t-shirt with short sleeves and crew neck captivates through super soft material and casual cut. You shouldn't miss it in your wardrobe. The shirt by North56°4 is made of 100% cotton. The collar has a fine-ripped look and it is easy to dress. Oversizes until 8XL are available as well as specific lengths. 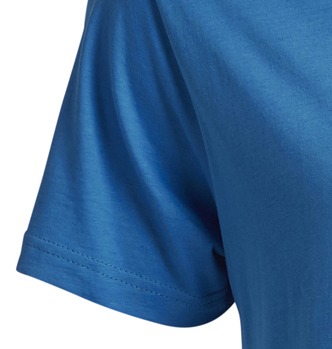 On the left sleeve you find a little logo. 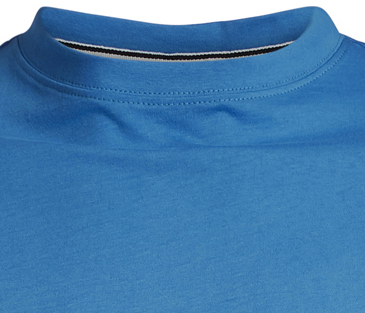 Due to high-quality material the shirt keeps its form all times. extra large sizes from 3XL to 8XL.